Evening all! 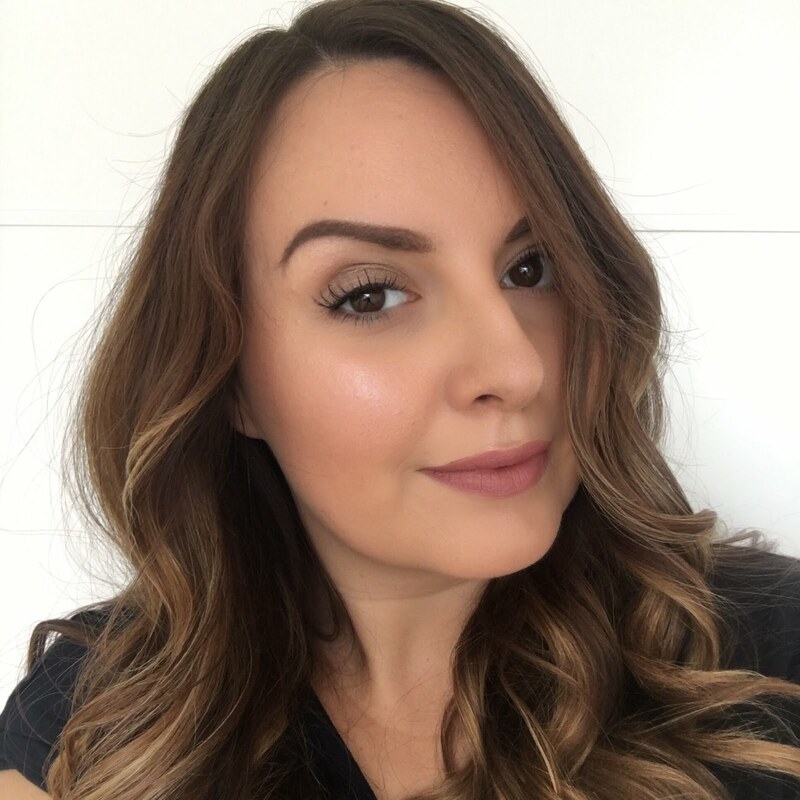 Just a quick post to let you know that the amazing (so I've heard many times!) 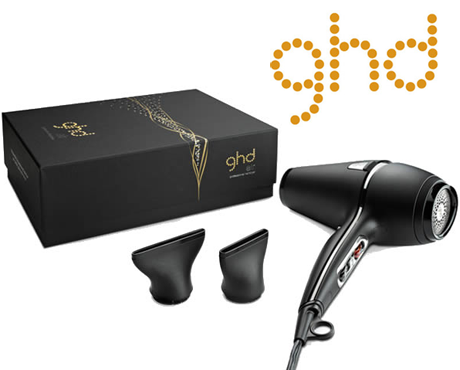 GHD Air hairdryer is on Buyapowa. It's usually £100 and is likely to get down to just £69.99. It's currently at £74.99, so nearly there. So if you fancy snapping this up too, get yourself over to buyapowa sharpish! If you do snaffle one, I'd love it if you clicked my name as the person who referred you - I show up as flutter and sparkle (Gem). Well actually it would be my bf that would love you, as he'd be in with a chance of winning the hairdryer for free! Obviously I'll be reviewing this baby on the blog as soon as I've given it a good road test! Fab, thanks! It's on the way to £69.99, nearly there! I love your blog! Its soooo cool! You got so many things I would dream of having! Keep up the good work! LOVE THIS BLOG! JUST GOTTA LOVE IT!